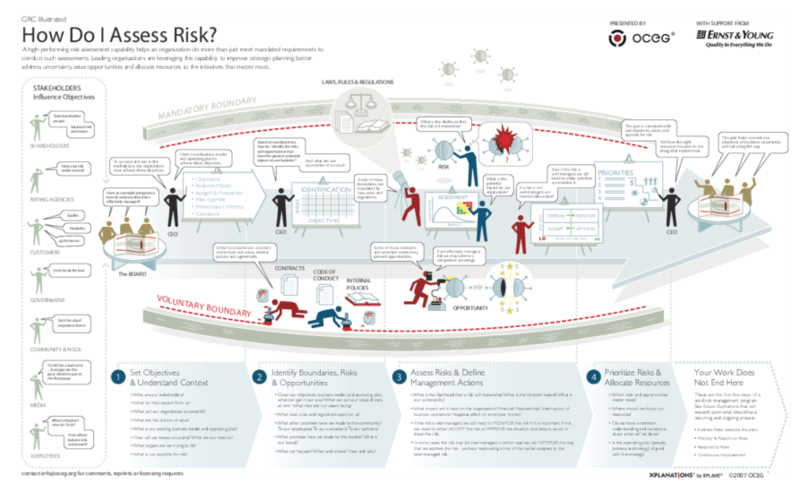 A high-performing risk assessment capability helps an organization do more than just meet mandated requirements to conduct such assessments. We have emailed instructions to access Illustration – How Should We Assess Business Risk to . Make sure the email arrives in your inbox: either add "support@oceg.org" as a safe sender to your email platform, or if you use Gmail, drag our email into your Primary tab.